Freelance musician based in Staines. Been gigging and recording bass as a professional for 6 years now but would love to experiment with some different styles and genres! I play bass as my main instrument but I have also played guitar professionally and can do a bit of keys if needs be! I have various influences! 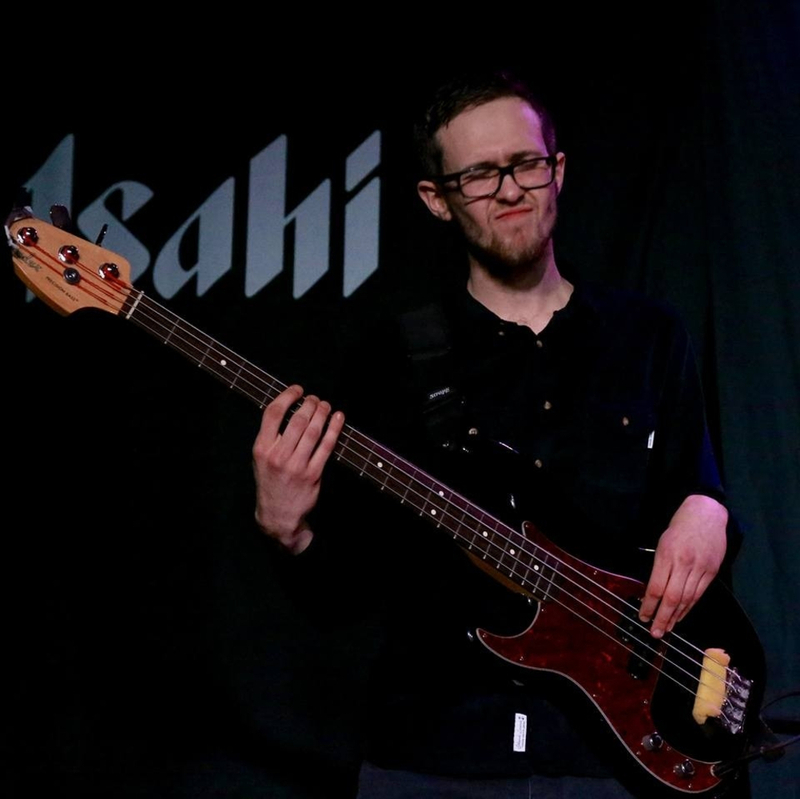 My favourite styles of bass playing are from solid yet melodic players such as Pino Palladino (plays with John Mayer, Paul Young and D'Angelo) Colin Greenwood (from Radiohead) and James Jamerson (who played on a majority of the Motown records). I own my own Mark Bass amp, Keylab 49 if needed, Fender P- bass Fender, Jazz bass, Sandberg California TM bass, Reverend electric guitar, Taylor mini acoustic, Yamaha Stagepass PA and pedalboard with several pedals. Mismatch - Shawn CleaverA beautiful song written by the talented Shawn Cleaver! Was a pleasure laying down some bass to this chilled track..check out his page https://www.facebook.com/cleaverNZ/..I have a feeling some new bangers coming up soon!